Ballet in Print: Where Snowflakes Dance and Swear, which I originally posted about just over a year ago, is now available in paperback! Currently priced at $24.99, the price will increase by one cent on 1/31/13 to $25.00 in order to qualify Amazon customers for snazzy free shipping. If you missed this when it was first published, don’t pass it up again! I’m so pleased to see how many dancers are making use of the BalletScoop list of 2013 Summer Intensives! Let’s talk about how to select auditions. I advise auditioning for as many programs as you can without exhausting yourself or negatively impacting your schoolwork, but it helps to have a basic idea of what you want early on. So before you get overwhelmed by the 300+ program options, take a moment to consider what you envision for yourself for summer training. What are you trying to achieve in the next few years? Are you leaving home for the first time and simply focus on improving your technique? Do you need to look for work or get exposure to artistic directors? Will you be pursuing college? You maybe best served by a particular type of program, and each type offers various features. Exceptions to these exist. 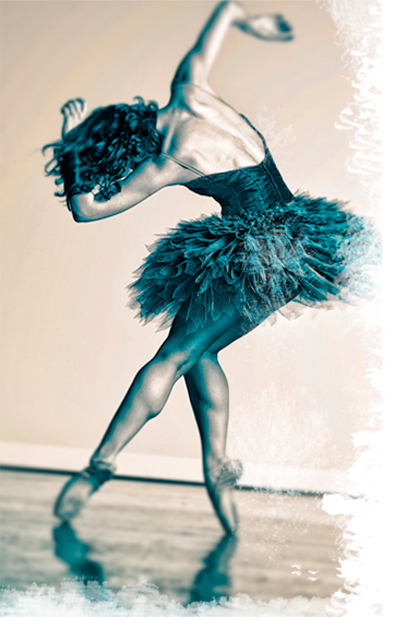 For example Ballet West’s program is the official summer program of both the professional company and the University of Utah. And some company programs make a concerted effort to provide a highly nurturing, conservatory environment to better accommodate very young dancers. Note that consecutive sessions are only listed separately when there is a material difference in their purpose. So for example, ABT summer sessions are listed separately because of their different locations and age requirements, while Indiana University’s program is listed as one contiguous event even though they technically have two identical programs back to back. Be sure to look for programs that are extra early or extra late — you may be able to attend 2-3 full programs if you plan wisely! Now that you have your short list, get movin! If you can’t attend all of the live auditions you need, a DVD audition is your next best option and the time to start making it is now. Once you have audition and received your acceptance, wait-list, or rejection letters, visit Choosing Your SI to help make your final decisions.